There is an old rule in business that predicts 80 per cent of your sales will come from just 20 per cent of your customers. This is largely true. Typically, you get the lion’s share of your sales from people who just happen to have a deep interest in what you sell, live near your location, or have some emotional bond with you or your business. That could be 20 per cent of your customers or two per cent. Whatever the case, they account for a lot of your big and/or frequent orders. This rule doesn’t quite apply to the Internet. Maybe it is because it is so easy to compare prices, so easy to jump from one site to the next (you don’t have to drive there in your car), and there are so many sites to choose from. The majority of site sales come from a constantly shifting group of new faces. To be sure, core customers who return time and again are greatly appreciated, but they don’t account for the majority of revenue. 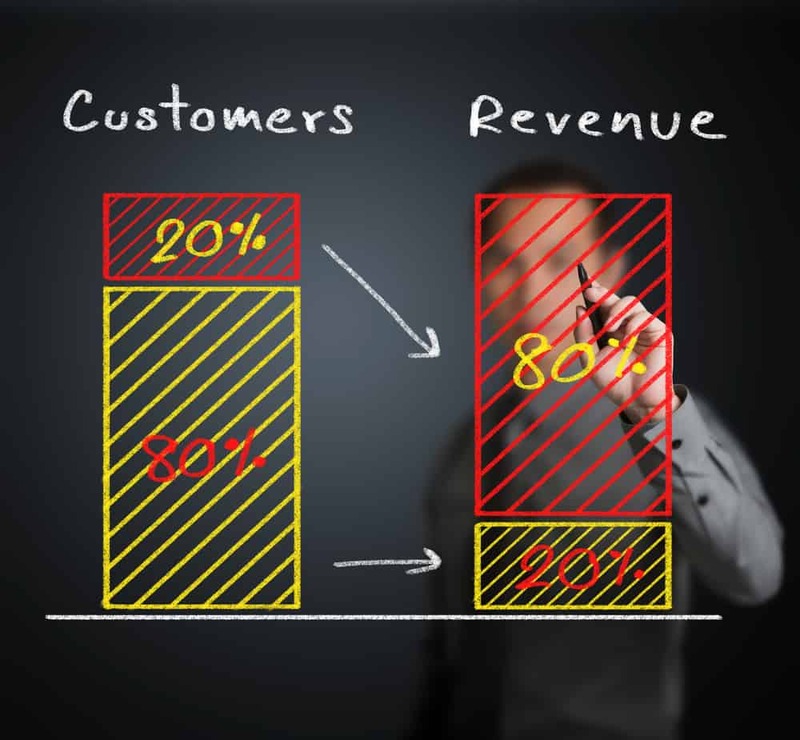 When it comes to the 80-20 model, the exact opposite may be true for Internet business.